Home / Ditch the Commute! especially with all the construction going on this summer. 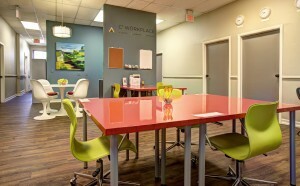 Need professional and private space to meet clients? Or maybe you want a quiet day to yourself to get your work done? 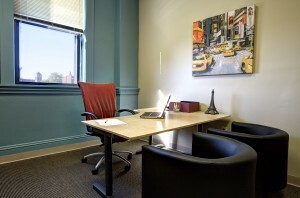 Check out our Private Offices and Conference Rooms to rent by the hour or by the day. 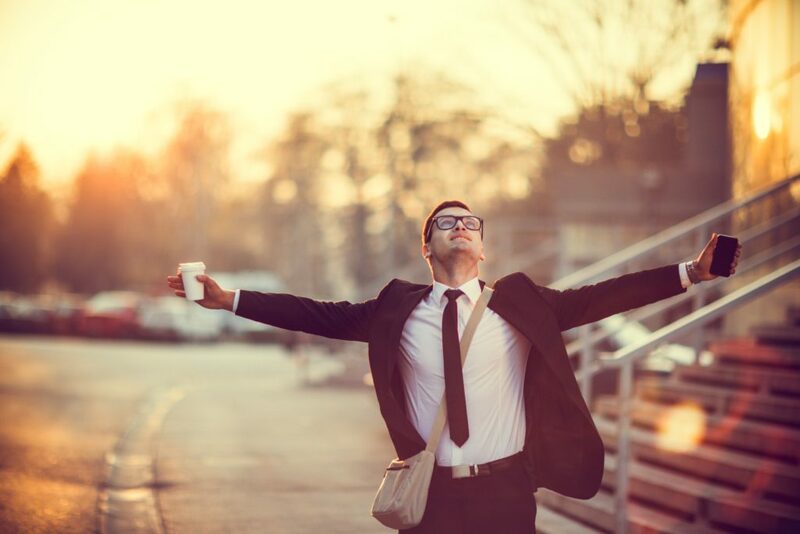 Want a friendly and professional environment to work from on a daily basis? Check out our spacious Business Lounge where you’ll fit right in AND have the opportunity to network with other professionals! Reach out to us today and get a special deal on room rentals!